*22cm of fresh snow has fallen in the last 24hrs in Hirafu Village. At 7:00 today the temperature was -6°C. 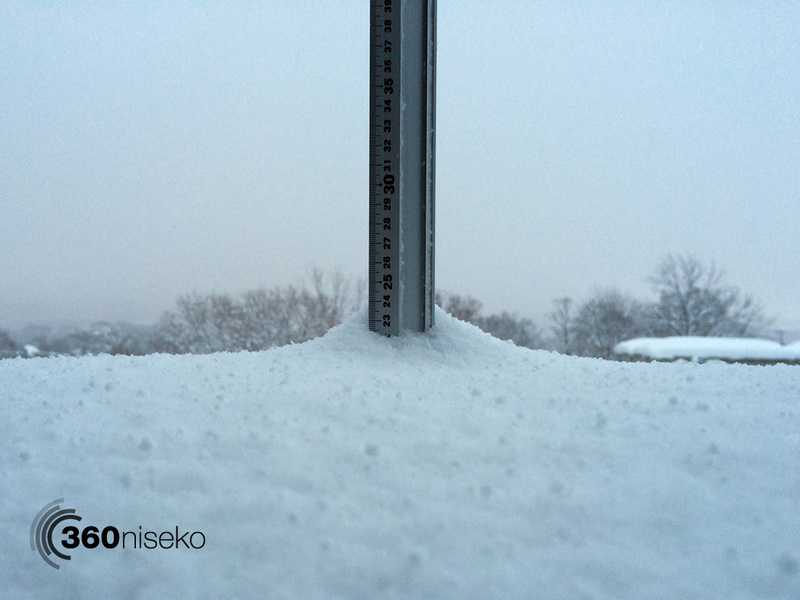 The relentless snowfall continues in Niseko with no sign of letting up any time soon. Have a great weekend!